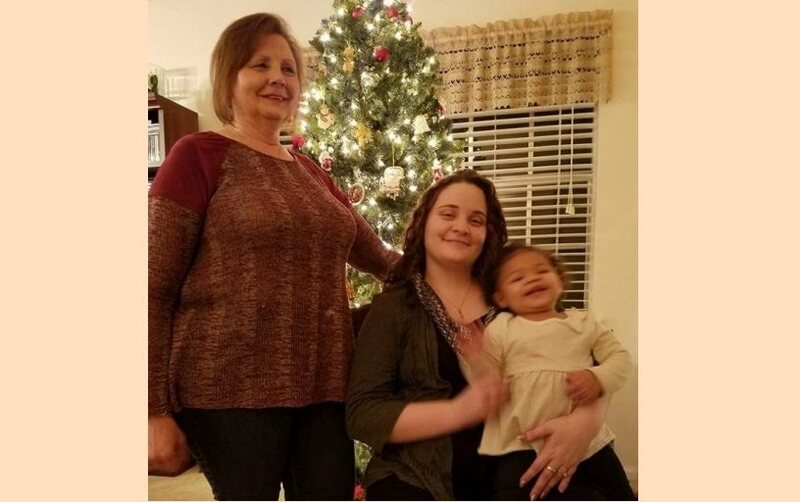 Baby Avyonna was a newborn nursing at her mother's breast when Alabama social workers seized her from the hospital and placed her into foster care almost 2 years ago. Now, finally, she is home with her parents Haly Boothe and Anthony Lett. She was taken by Shelby County Department of Human Resources (DHR) just 3 days after she was born. There were no allegations of abuse or neglect. Avyonna was taken because DHR said they had a pick-up order. Social workers believed they had the right to take the new baby since the department already had Haly's other 2 children Haydn and Ka'Myia in custody. During the course of the family's involvement with DHR, it became clear that the department had been planning all along to adopt Avyonna out. It was never about anything that Haly or Anthony did or didn't do. It was a foregone conclusion that the people who were adopting her siblings would adopt Avyonna as well. It was not until media attention from Health Impact News began to shine the light on what was happening with Shelby County DHR that there was any progress toward getting Avyonna home.